What is the verb ‘to be’ and how do we use it? 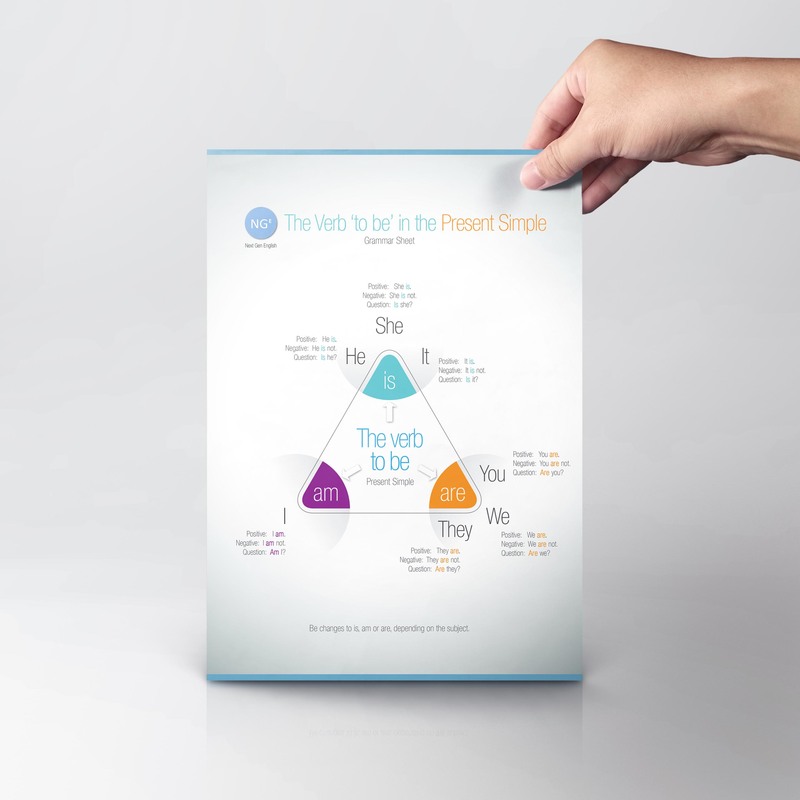 The verb ‘to be’ is one of the most common verbs used in English. However, it’s also one of the most difficult to learn and use properly. Many native English speakers have even learned some bad habits when it comes to ‘to be’, which proves that mastering it isn’t easy. This article focuses on ‘to be’ in the present tense. 1. If the subject is ‘I‘, the verb to be becomes ‘am‘. 2. If the subject is ‘you‘, a ‘we‘ or a ‘they‘, be becomes ‘are‘. Example: My brother and I are happy. Example: My parents are the best. 3. If the subject is a ‘he‘, a ‘she‘ or an ‘it‘, then be becomes ‘is‘. Example: Carl is a doctor. Example: Anita is at home. Example: The table is new. In British English, for collective nouns, like ‘the team‘, ‘the company‘, or ‘the class‘, ‘to be‘ can either change to ‘is‘ or ‘are‘, depending on if the group is considered to be one single idea, or separate individuals. The team in red is Arsenal. The BBC are showing too many Hollywood movies. My class are going on a trip to the zoo. My class is meeting up for lunch. This is not the case in American English, where ‘to be‘ only changes to ‘is’ with collective nouns, and sentences such as ‘Arsenal are winning’ are considered to be incorrect. Americans would say ‘Arsenal is winning’. ‘To be‘ always changes to ‘is‘ with the indefinite pronouns everybody, nobody, everyone, no one, someone and anyone. Even though we might think of most of these pronouns as referring to groups, phrases such as ‘no one are listening’, or ‘everybody are ready’ are not correct.